Watch Rosie Danvers and Wired Strings perform ‘Hurts’ live at the Brit Awards 2017. 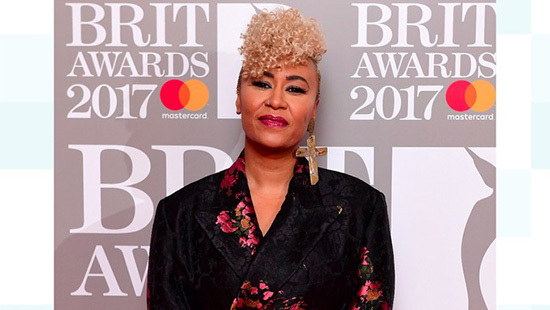 It was amazing to have written the string arrangement for ‘Hurts’, gone on to record it at Air Studios and finally to perform it live at the Brit Awards 2017 where Emeli won the Brit Award for ‘Best Female’! !